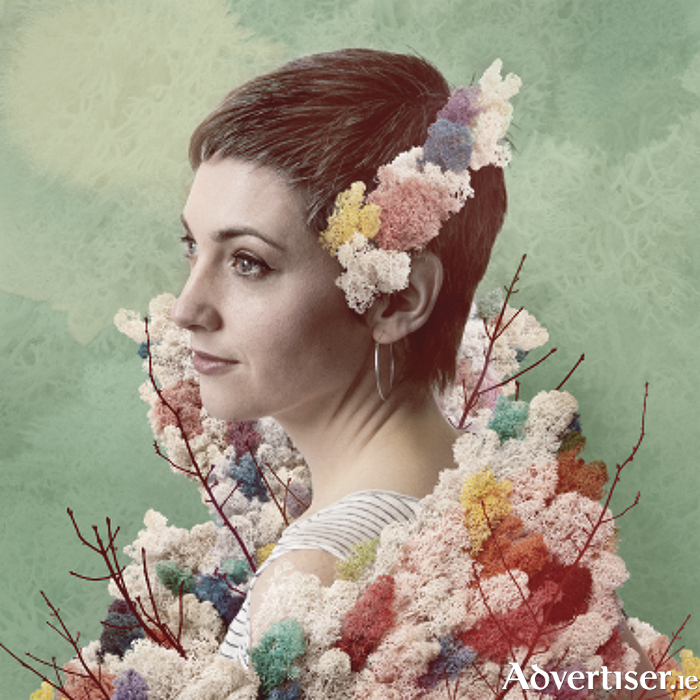 INNI-K's music, as heard on her debut album The King Has Two Horse’s Ears, is "effervescent folk pop with big slabs of smile-inducing tracks," according to Nialler9. Galway will have a chance to hear for itself with the Kildare singer-songwrtier plays Monroe's Live this Sunday at 8.30pm. She will play music from the album, which was produced by Stephen Shannon, and which also features the recent single 'Hold Tight'. Inni-K has supported Malian kora master Toumani Diabaté at his request at The Cork Opera House, as well as Efterklang, Tiny Ruins, Wallis Bird, This Is How We Fly, The Walls, and Luka Bloom. She also featured on RTÉ's Other Voices, and toured the world alongside Liam Ó Maonlaí in contemporary dance theatre show Rian.